Village @ Pasir Panjang offers the most exquisite property development by the renowned Champsworth Development Pte Ltd. It is a new Freehold condominium strategically located at Pasir Panjang Singapore District 05. Its expected TOP is in 2016. 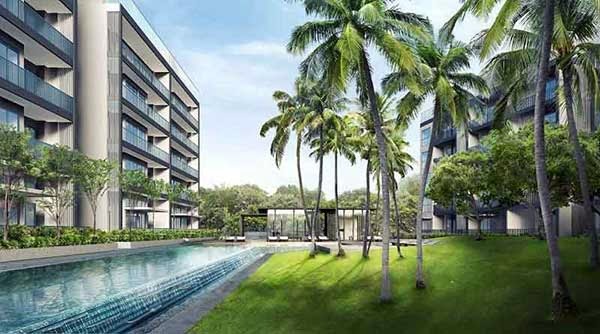 Village @ Pasir Panjang is ideally built in a vast land area of 107,876 square feet. It holds 148 mix residential units that are equipped with high quality facilities and very stylish spaces. You will truly love the luxurious and relaxing community living offered by Village @ Pasir Panjang. Its exclusive ambiance gives a secure atmosphere to its residents within the metropolis. This prestigious property is the image of luxury and stability rolled into one. View Village @ Pasir Panjang floor plan here. Village @ Pasir Panjang price is attractively priced to sell. Call us now at 6100 0877 for latest unit availability and pricing.